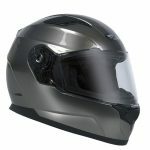 Come in and have a look at our latest range of ECE standard helmets, great for sprints, hillclimbs, speedway. Delux Lightweight Oval Track seats Available in 14", 15" 16"
View our Aurora Rod ends and hardware stocklist here. Go Gear have represented Aurora Bearings in Australia for almost 40 years and offer possibly the most comprehensive range of Rod Ends, Spherical Bearings and associated products in the country. We stock male and female Rod Ends in both UNF and Metric in Carbon Steel and Chrome Moly, Right and Left hand threads and in sizes 3/16" to 1 1/4" We cater for all forms of motor sport from Speedway and Drags to Rally and Circuit racing. 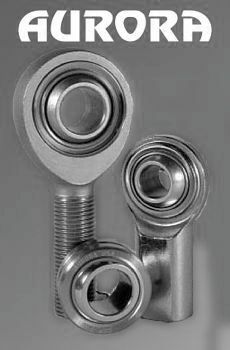 Call us for any of your Rod End and Spherical needs. Race suits for the family! 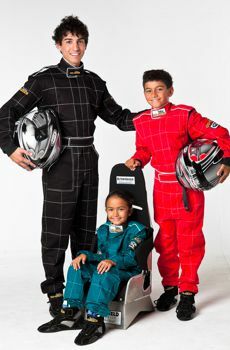 Driving Suits from size (Child) 6 to 4X in specifications to suit anything from Go Karts and Juniors to V8 Supercars and Formula 1. Custom suits to cater for any size ,design or embroidery requirements. Forty years experience and worldwide contacts make Go Gear the number one choice for all your motor sport safety apparel. Over 100 driving suits in stock. 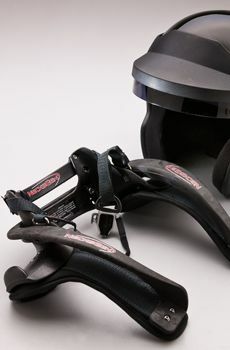 Necksgen Neck Protection the next Generation of head restraints now available at Go Gear. Made in the USA with SFI 38.1 Approval and a host of features that makes this the only neck restraint you need to meet all your safety requirements. One size, Adjustable angle, use with 2" or 3" harnesses, Flexible and Comfortable, Full range of head motion, Front and side impact protection. Only $750 and available today from Go Gear.! 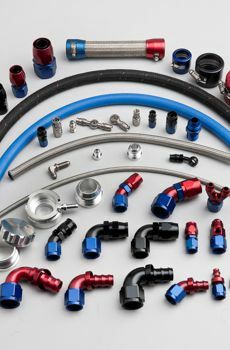 Go Gear are West Coast distributors for the quality Australian made range of Speedflow Hose fittings and adaptors and carry a huge range of fittings in Blue and Black. We pride ourselves with a good knowledge of the product and can offer technical assistance to almost everone plumbing anything from a custom street car to the most sophisticated race car. Call us for a catalogue or call in to discuss your hose and fittings requirments.